The day of love is almost here and while a romantic peck sounds like a good idea, what doesn’t is a face with smudged, messy lipstick. In fact, that sounds like a makeup horror story that bad dates are made of. 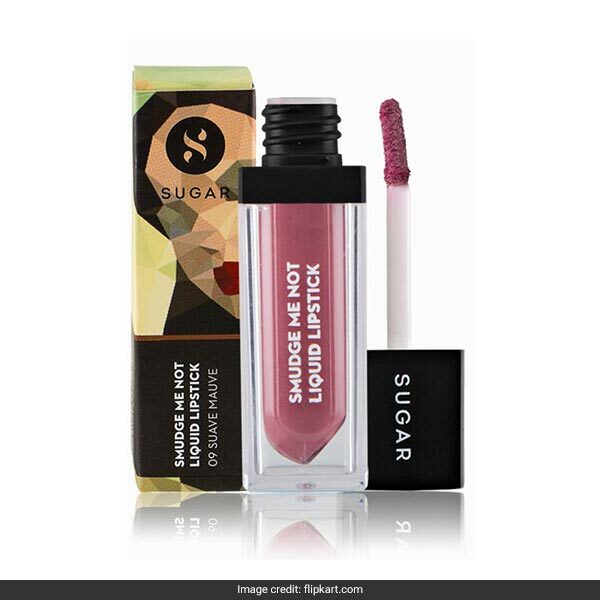 At the end of the night, make sure your lips look as good as they did at the beginning of the date with these 6 lip picks. 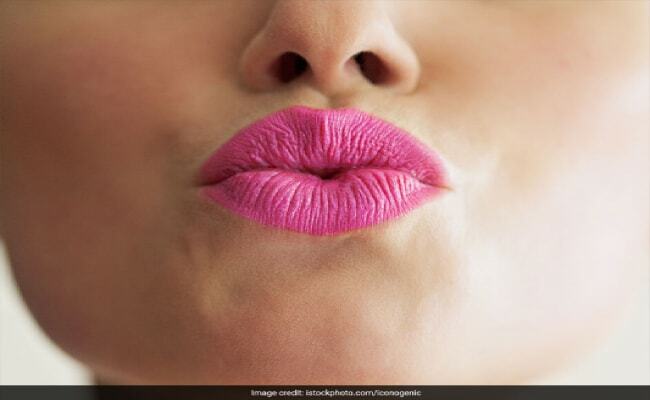 They look gorgeous and more importantly, are kiss-proof to ready you for Valentine’s day. 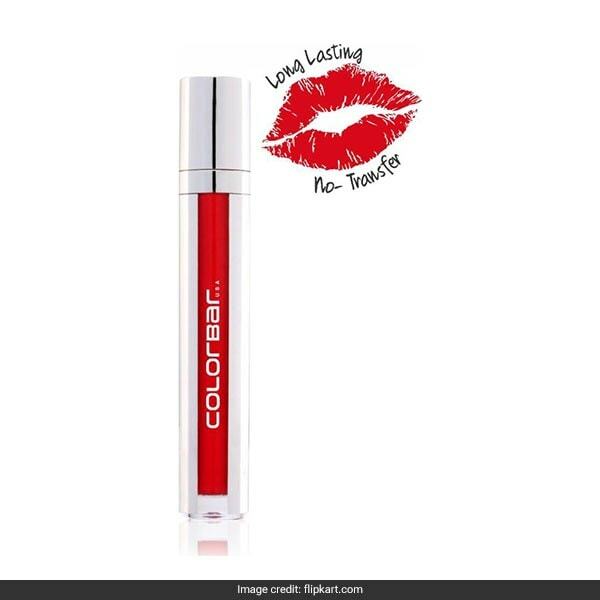 The Colorbar Kiss Proof Lip Stain in Palm Beach is a Valentine’s day favourite from its name alone. 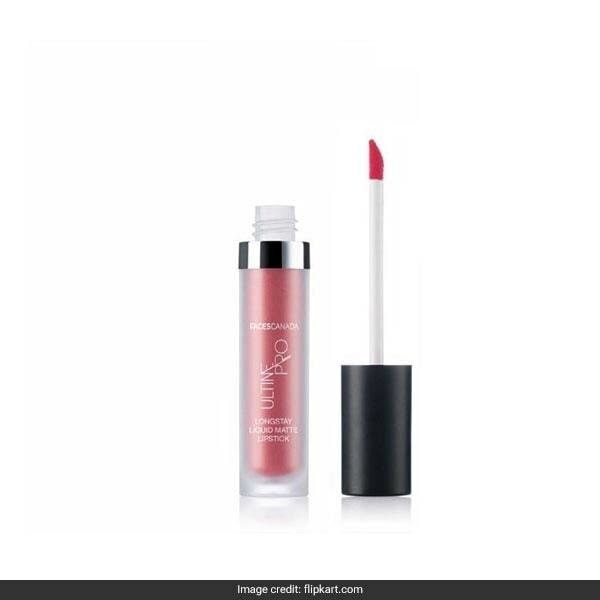 The liquid lipstick with a matte finish applies a velvety coat of colour which doesn’t transfer and sits lightly on the lips. 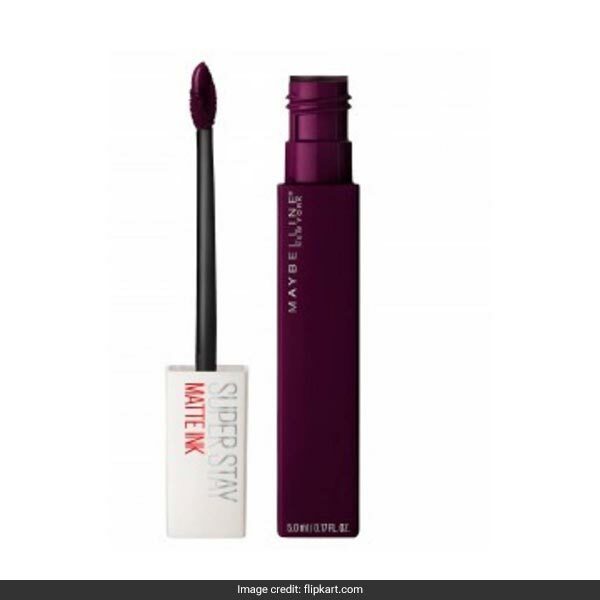 It is available for Rs 935, reduced from Rs 950. Shop here. 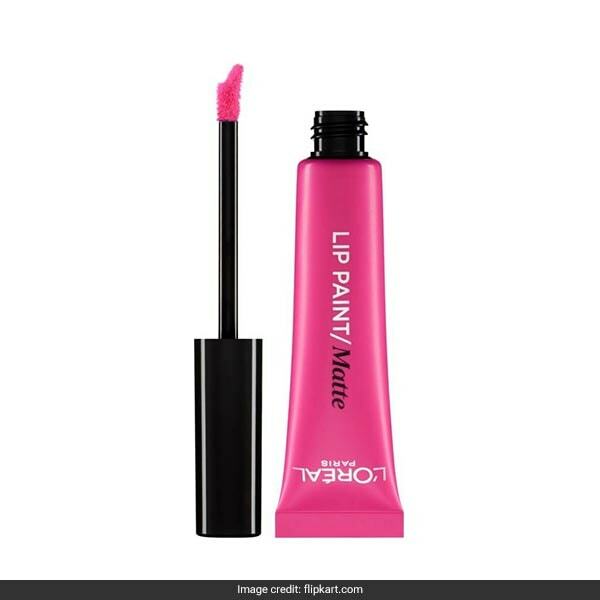 The L’Oreal Infallible Matte Lip Paint in King Pink lends colour that is high in coverage with a matte finish in one single stroke. 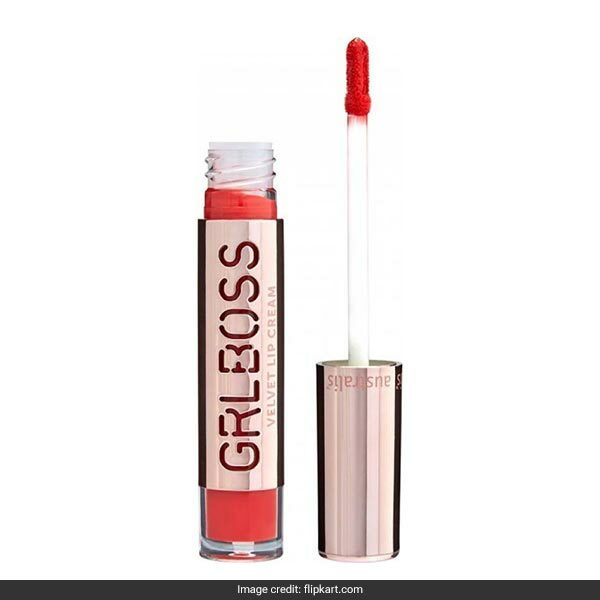 It is available for Rs 799. Shop here.